Rob is currently the director city design and projects at the City of Melbourne and a member of the Urbanization Council of the World Economic Forum. With over forty years experience as an architect and urban designer and thirty-three years at the City of Melbourne, Rob has made a significant contribution to the rejuvenation of central Melbourne. He and his team have been the recipients of over 150 local, national and international Awards including, on four occasions, receiving the Australian Award for Urban Design and the C40 Cities Climate Leadership Award 2014 for its Adaptation and Resilience Projects. 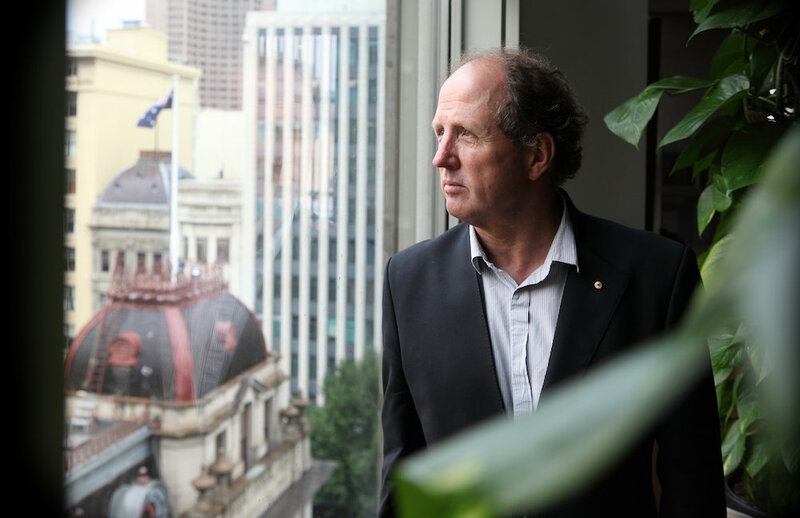 Rob has also been awarded the Prime Minister’s Environmentalist of the Year Award in 2008 and the Order of Australia in 2007 for his contribution to Architecture and Urban Design. His current focus is on how cities could be used to accommodate and mitigate rapid population growth and the onset of climate change. He has published and presented extensively on the subject of transforming cities for a sustainable future.